15. 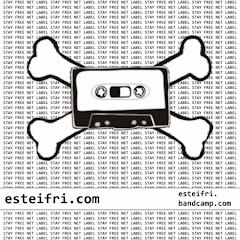 Where Is The Music? 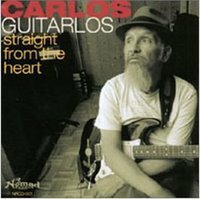 Los Angeles and San Francisco music legend Carlos Guitarlos' career resurgence reaches a milestone with the release of "Straight from the Heart", an eclectic ensemble of 17 original tunes that embodies the diversity of Carlos' work. The rootsy debut platter certifies Carlos as one of the great songwriters around and has been tagged as Grammy worthy. The disc features guests Mike Watt, John Doe, and Grammy winner Dave Alvin. "Straight from the Heart" will vault Carlos from a two-town legend to national treasure status. Carlos' genius will no longer be shared with only those who happen to pass him by on the streets of the Mission District. Este chabón es el guitarrista de los mejores discos de Tom Waits. Acabo de volver de Los Angeles y allá es una institución entre la gente del blues/rock.